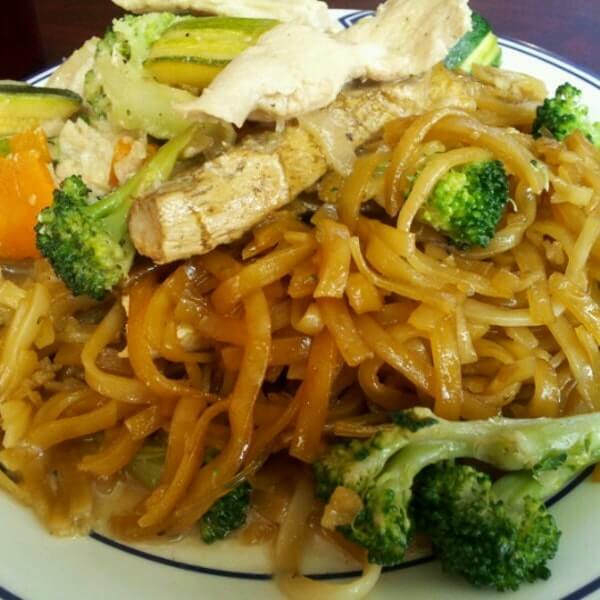 THAI NOODLE HOUSE - Fairfield, Iowa - Tune into our Vibe! Meals of Thailand. Lunch, dinner.